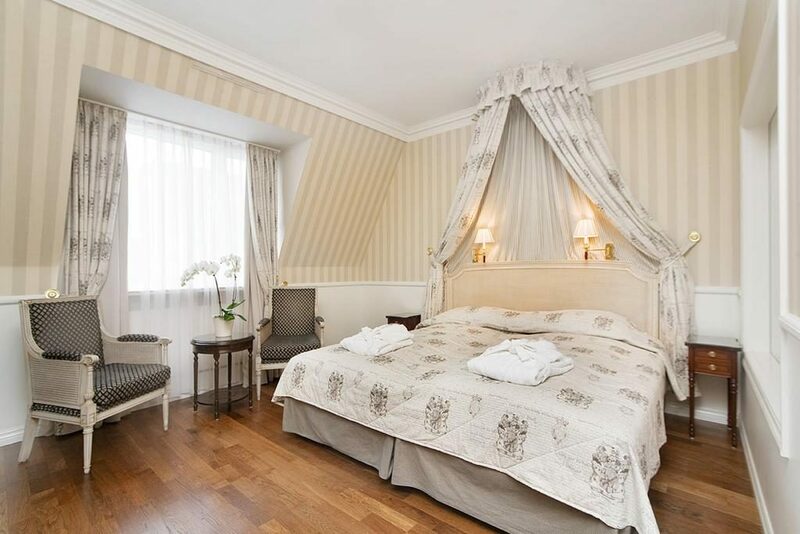 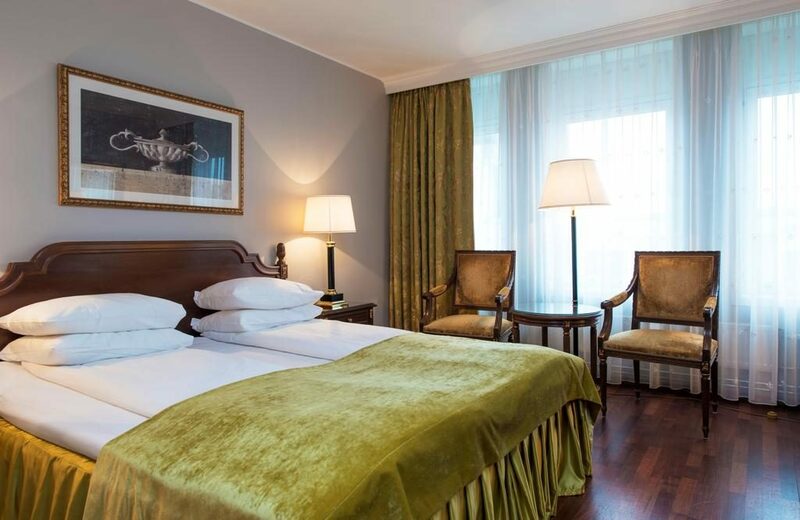 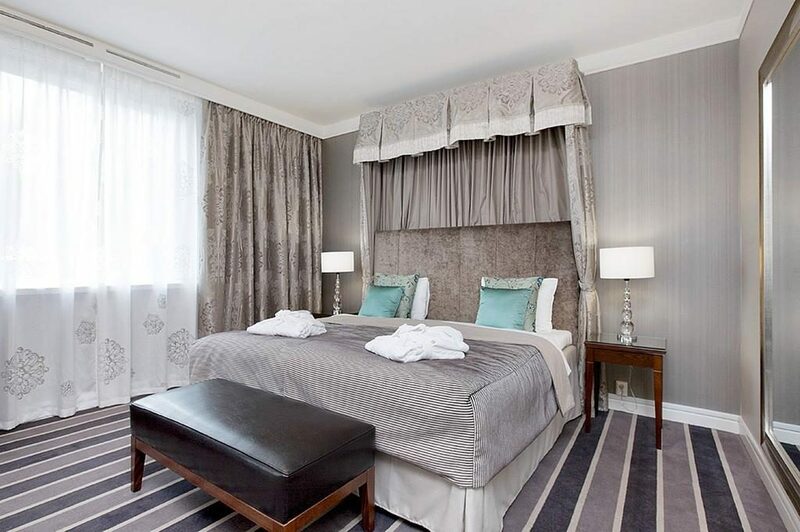 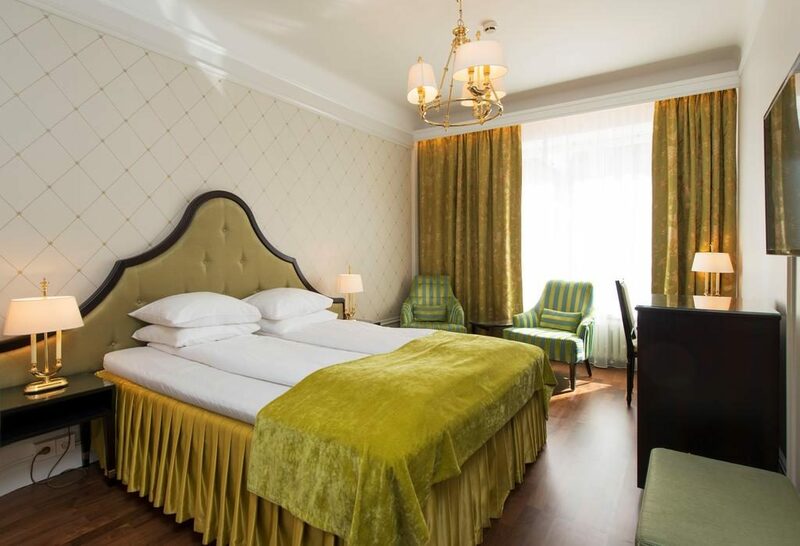 This elegant hotel is 850 m from Oslo Central Station and 2 minutes’ walk from the main street Karl Johans gate. 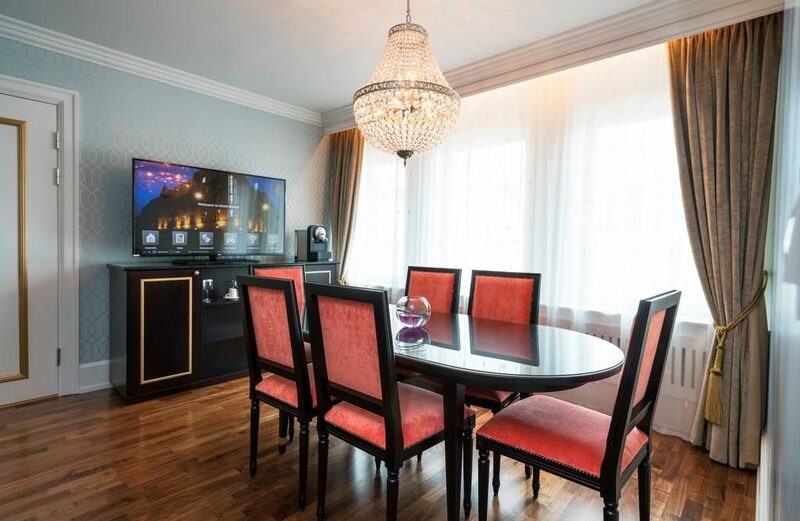 It offers free Wi-Fi, along with free gym and sauna access. 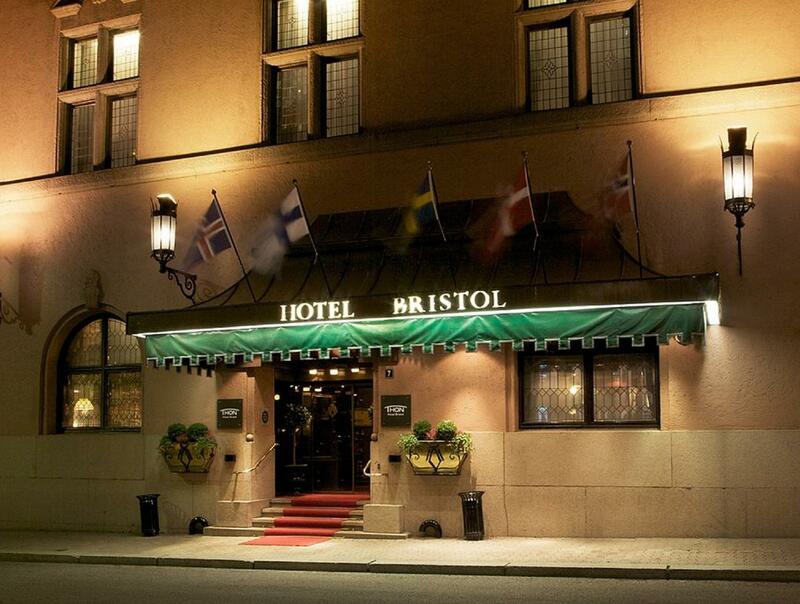 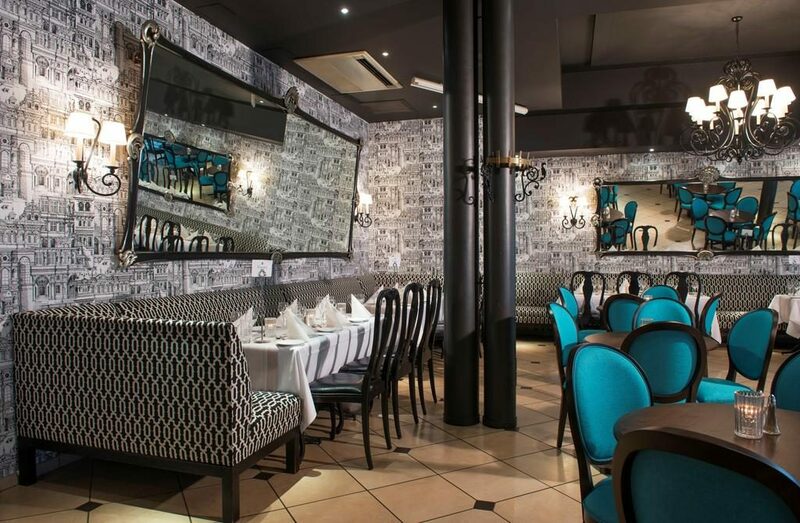 Guests can try traditional Norwegian food at the Bristol Grill, which has an English-pub feel. 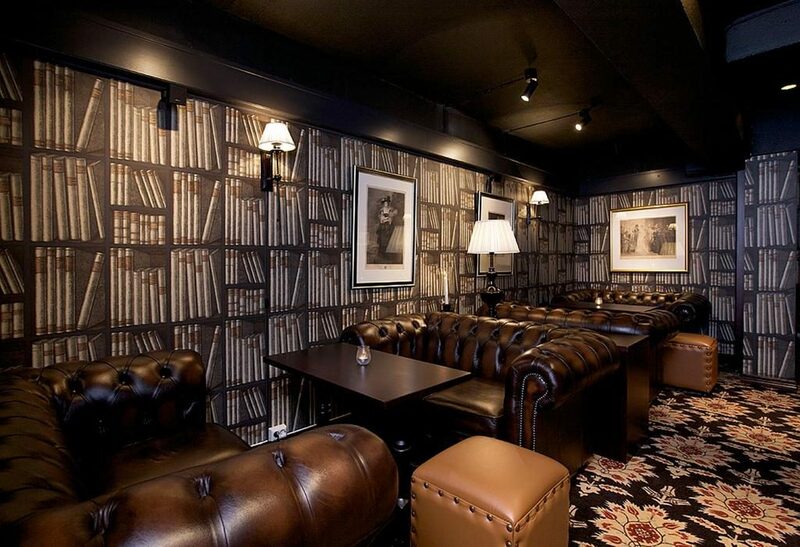 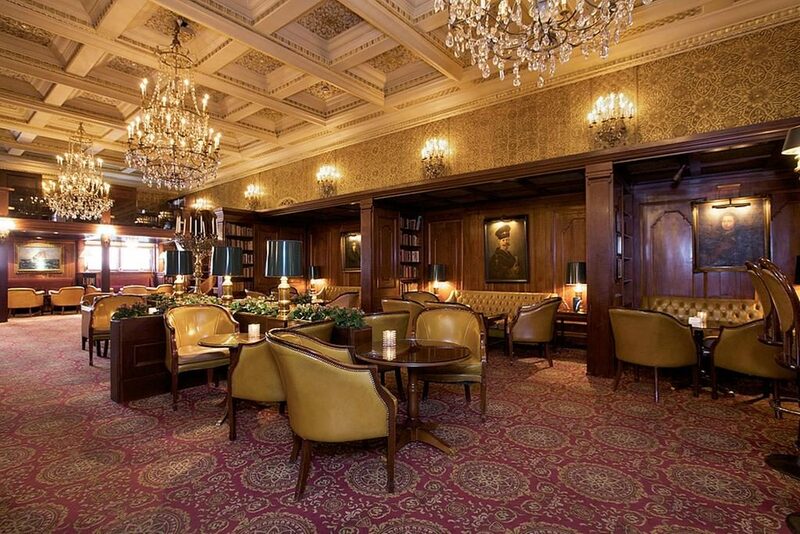 A popular meeting point for politicians, musicians and actors since the 1920s, the Library Bar offers live piano music. 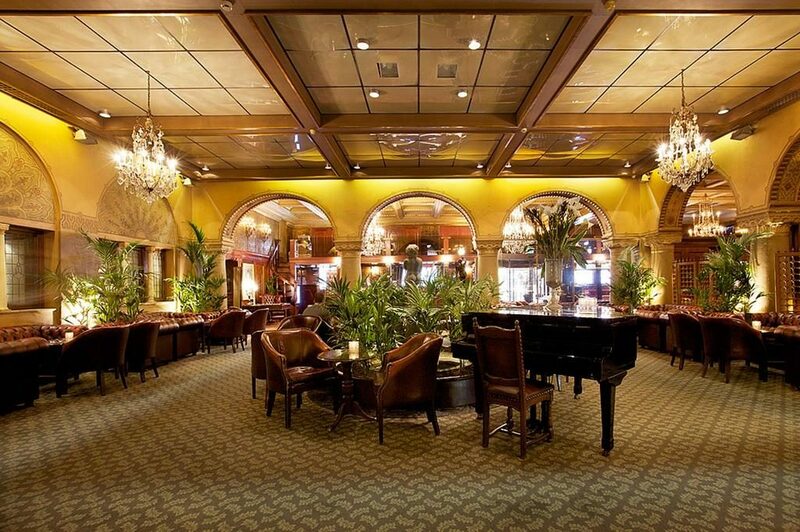 Hambro’s Café features classic décor and a varied menu of light dishes. 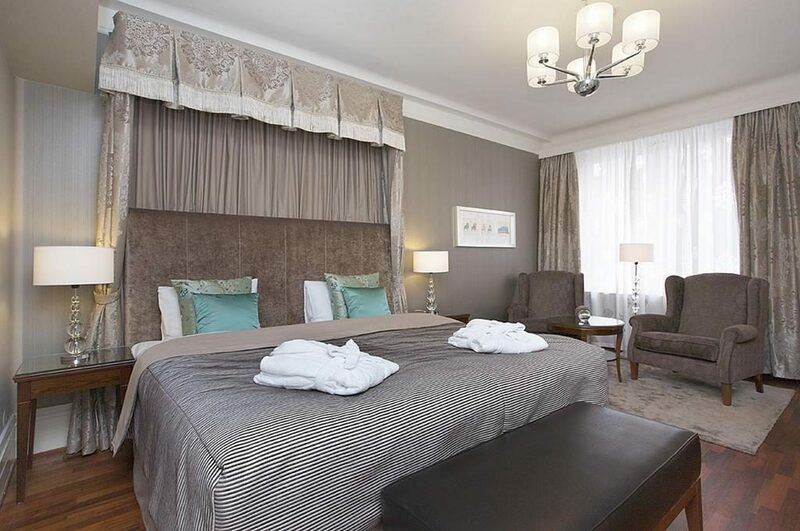 Bristol Hotel is only 3 minutes’ walk from the National Theatre and the National Gallery.